Gwen Stefani has been known for her killer body for going on 30 years. She rocked her washboard abs for years as the lead singer of No Doubt and is still showing them off as she nears 50. 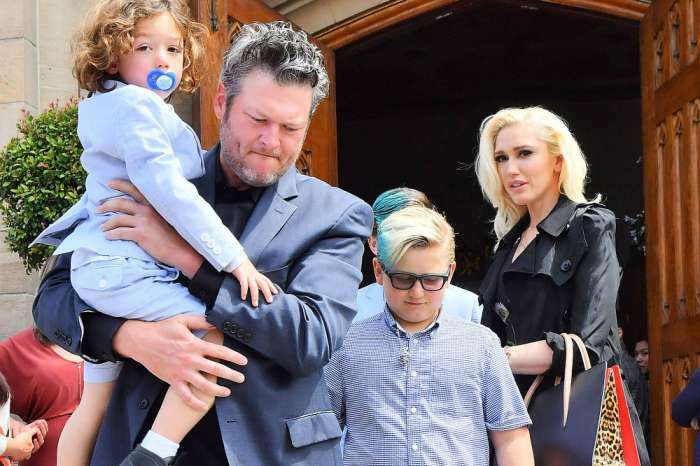 Her love of nearly three years, Blake Shelton, even went to far as to gush about her and how lucky he is in a rare Instagram post. Now her trainer is sharing the secrets that keep the singer in killer shape. Stefani’s former trainer Mike Heatlie claims that high intensity weight training and cardiovascular exercise, plus a mostly vegan diet, is how the “Hollaback” girl keeps her enviable body. Stefani did not give specifics about how she stays in shape but told Harper’s Bazaar that there was no real secret. The one person who doesn’t mind talking about her body — Shelton. 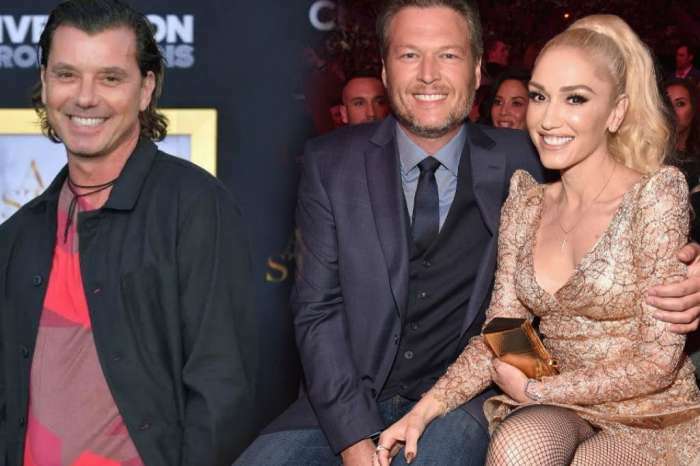 Although Stefani often gushes about her love on social media, Shelton rarely posts about their romance, which made his Instagram shout-out to Stefani for her 49th birthday all the more special. In the picture, Stefani is rocking a bikini top, short shorts, and sky-high heels. Shelton told fans that everyday feels like his birthday, before proclaiming his love for Gwen. Somehow it feels more like MY birthday everyday.. Happy Birthday @gwenstefani!!! I love you!!! 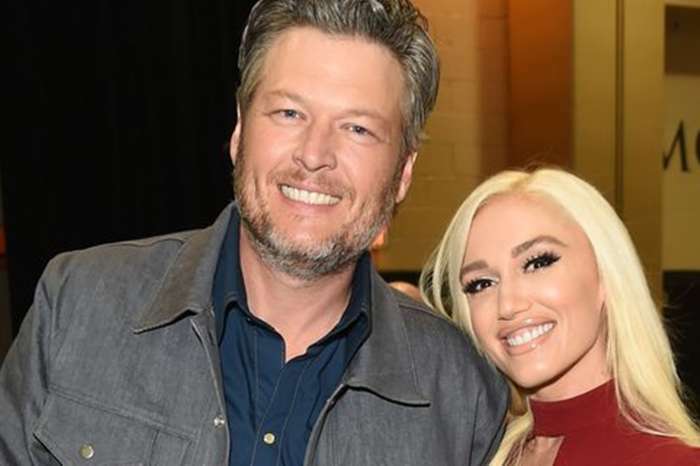 Shelton and Stefani first met on the set of The Voice and bonded since both were going through high-profile splits — from Miranda Lambert and Gavin Rossdale. Since they got together marriage and baby rumors have hounded the couple. Though Stefani has said the thinks about marrying Shelton all the time, there has been no official news regarding an engagement or wedding. And while Gwen Stefani keeps rocking those killer abs, we can only assume that there is no bun in the oven for her and Blake Shelton.